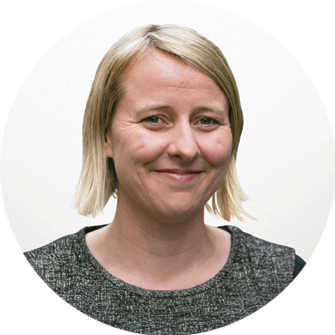 Lee has qualifications in Law, Arts and Social Work and a professional background working in the not-for-profit sector including working for Australian Red Cross in international humanitarian law. The focus of much of her work –including her practice as a social worker – has been on children, young people and families. Lee’s most recent experience is working in community health in training, program development and volunteer management. Lee has three young children and enjoys being actively involved in her local kindergarten committee. children. She is actively involved in many groups providing advocacy and advice around service provision within the sector. 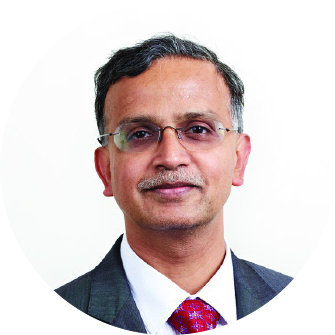 Krishnan Rangaswamy is a risk management professional with over 25 years of experience. Currently the Executive Director Transformation at the ANZ Banking Corporation, Krishan is passionate about sharing his extensive financial experience with not-for-profit organisations. 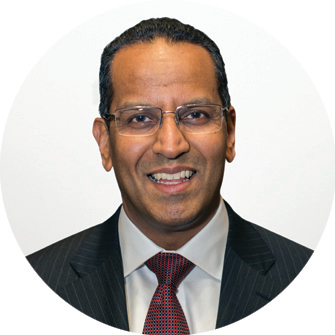 Krishnan has been an expert member on the ELAA Finance Committee for the past two years, assisting with the review of the financial systems and investments, and developing the investment policy. Karl Blake (Partner, Minter Ellison) is a leading practitioner in the area of industrial relations and employment law, assisting clients with all workplace matters including industrial relations disputes, enterprise bargaining, employment litigation, contract and policy documentation, discrimination and work health and safety. He is a graduate of Melbourne University, a member of the Australian Labour Lawyers Association, the Industrial Relations Society of Victoria, and the Law Institute of Victoria, and recently completed further leadership training at Harvard Business School. Stacey is the Manager of Strategy and Translation at Our Place, an organisation that supports place-based initiatives in Victorian schools. 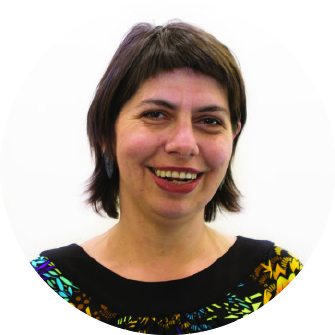 She has worked in research and policy across child, youth and family sectors for a number of years and has authored significant reports on early childhood policy, family engagement in learning, prevention and early intervention, and systems design. Most recently, she co-authored, with Myra Geddes, Two Years are Better than One, a substantial policy paper on the need for an additional year of preschool for Australian children. Stacey is also an Adjunct Fellow at the Mitchell Institute at Victoria University. 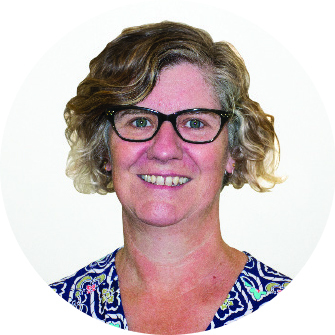 Elected to the ELAA Board in October 2015, Sue is an Associate Director of the Centre for Community Child Health and a Group Leader of Murdoch Children’s Research Institute. Sue leads a national program of work including initiatives concerned with early childhood policy, translation of research into practice, workforce development, service improvement and evaluation. Her group includes the award winning Raising Children Network in partnership with the Parenting Research Centre. Grant is the Chief Executive Officer of Bethany Community Support Inc – a group based in Geelong, Victoria incorporating Bethany Kindergarten Services Ltd. Grant has worked in the education, disability, health and community sectors as a practitioner, consultant and in leadership roles for government, not-for-profit and private sector organisations. 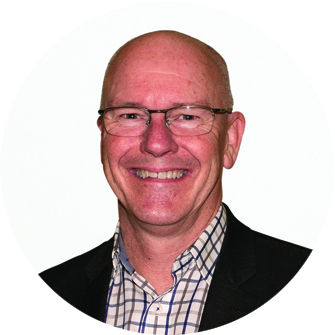 He holds qualifications in Education, Special Education and Child and Adolescent Psychology and is a Graduate of the Australian Institute of Company Directors. He has in interest in governance, service system development and service provision for families and children from disadvantaged backgrounds. Commencing her IT career in the corporate sector, Tracey changed career paths after starting a family and now has over 15 years experience in Early Years Management in the not-for-profit and local government sectors. 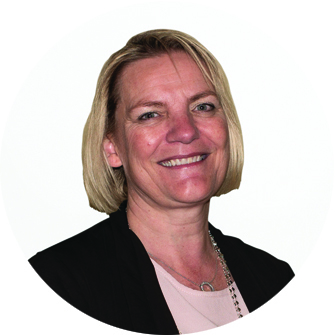 Tracey joined bestchance in June 2016 as General Manager – Early Years Service. Her formal qualifications include Bachelor of Computing (Information Systems), Diploma of Management and Certificate IV Business (Governance). 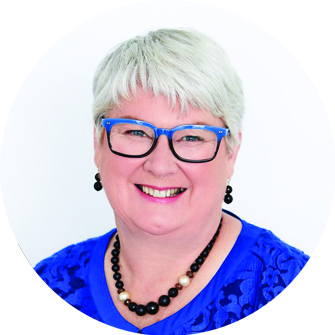 Ros is a Principal Consultant with Alicorn Associates and is a specialist in philanthropy, sponsorship and industry and community engagement. For ten years she led the Advancement Office at Victoria University responsible for the University’s philanthropic, sponsorship and alumni relations programs. Prior to joining VU, she was a consultant to the Prime Minister’s Community Business Partnership. She has also worked for the National Council for the Centenary of Federation, Engineers Australia and the Australian War Memorial. Ros has been involved with not-for-profit organisations including BreastWest, the Museum of Chinese Australian History and The Song Room. She is currently a Board member of the AFL Cape York House Foundation.